Major life decisions can be exciting and terrifying. After all, you want to make the right choice. Major financial decisions such as marriage, children, and career transitions will impact your financial security and quality of life. Unfortunately, adulthood doesn’t come with a “decision making manual.” But here are three helpful questions to ask yourself before making a major financial decision. What are the additional costs of ownership? Typically, when you assume ownership you are not just purchasing an item. Take a house as an example. You’re not just paying a mortgage. You’re also assuming responsibility for home maintenance, the aesthetic upkeep such as landscaping, and additional financial requirements such as property taxes, insurance, and association fees. Although the average vehicle is not as expensive as a home, it is still a major financial decision that can impact you for years, regardless if the vehicle is financed or paid in full. You’ll likely be responsible for fuel, routine maintenance such as oil changes and brakes, parking fees, insurance, licensing, registration and more. Keep in mind that there are costs associated with major purchases. Calculate the foreseeable costs and factor them into your budget to ensure that you have sufficient funds to cover the additional costs. How does this purchase impact my financial goals? Whether your goals are explicitly outlined or silently implicit, it is likely that there are goals you would like to accomplish within certain time frames. Your financial decisions determine the success of your current and prospective goals. It’s important to understand how major financial purchases affect your short and long term goals. Hopefully the decision will affect your goals positively, but if it doesn’t, you have to ask yourself whether the benefits of the decision outweigh the negatives. Keep in mind that there are instances where a short-term setback such as a major investment in time or capital is required to achieve a large return on investment. What is my real reason for making this purchase? This is a personal question and it is one of the most important questions. It challenges you to analyze the emotional significance of the purchase. The last thing you want to do is exhaust your financial resources out of fear or in the pursuit of acceptance or competition. Are you spending to further your financial security or are you spending to impress others? We make decisions every day and thankfully they all aren’t major. Ask for suggestions, explore possible outcomes, and research your options. But remember, while advice from respected sources can be helpful, the ultimate decision is yours. 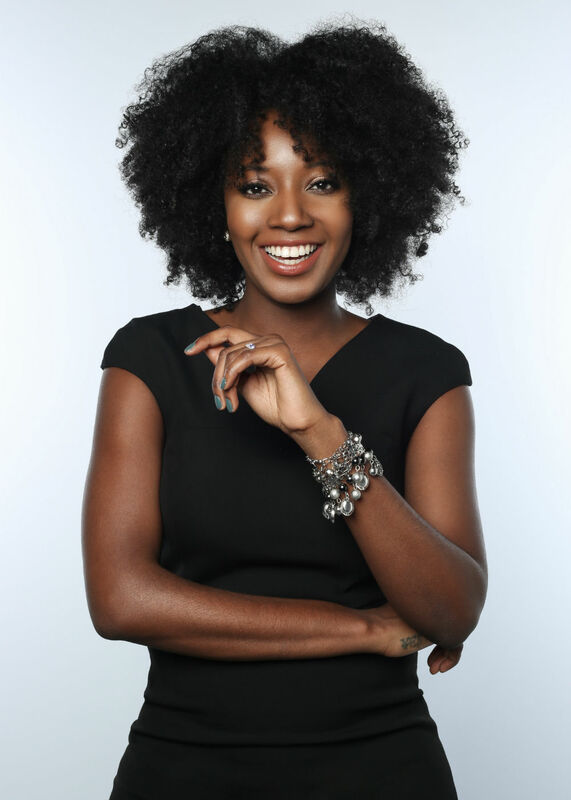 Tonya Rapley is a nationally recognized millennial money expert and founder of the award-winning site, My Fab Finance. She has graced the cover of Black Enterprise magazine and was deemed the "New Face of Wealth Building".